Built in 1936, The historic Lodge recalls a heyday of grand parties and good times. Whether you dream of an intimate gathering or a grand affair, The Lodge will host you in style. Your guests can enjoy both indoor and outdoor event spaces in a gorgeous, natural setting. 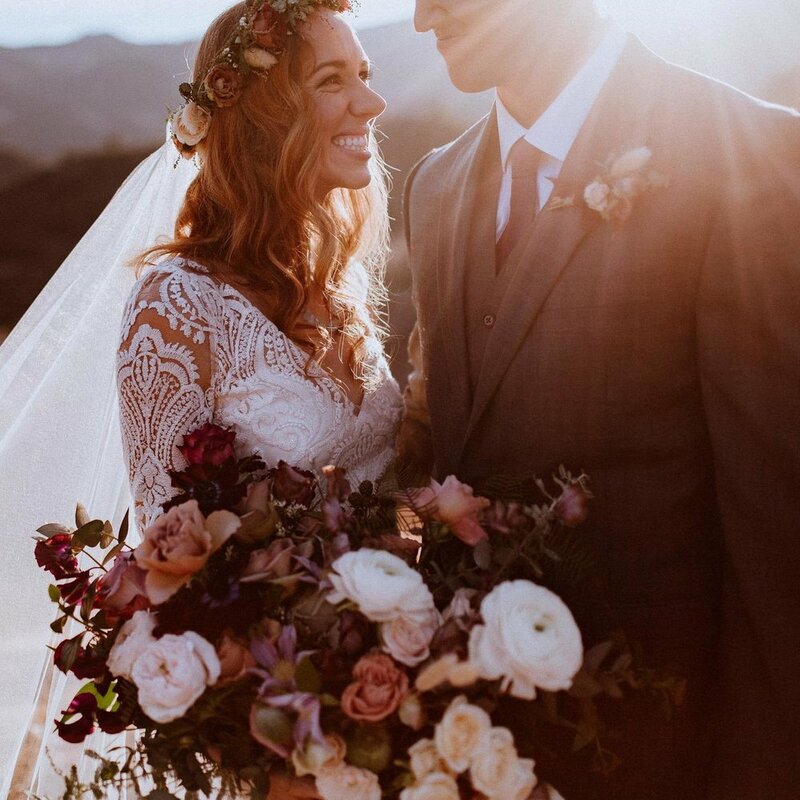 Breathtaking views of the lake, nearby mountains, and surrounding wilderness provide a deeply romantic backdrop for your wedding. 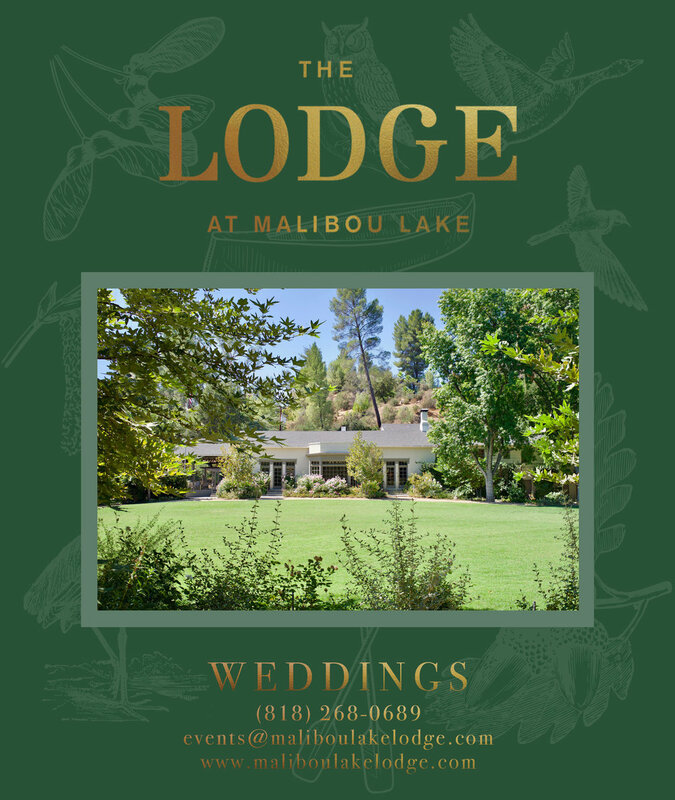 The lodge offers four distinct areas - The Ballroom which seats up to 200 guests, the Great Lawn which can seat up to 280 guests, the Library Bar and the Front Porch, plus 3 dressing rooms. When you hold your wedding at The Lodge, you will have exclusive use of the whole property; yours is the only event we’ll hold on that day.